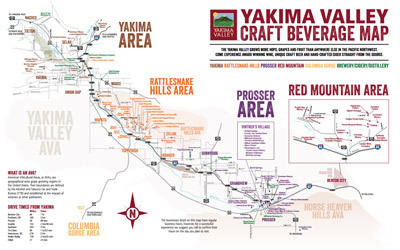 6:30-10pm - Enjoy the bounty that the Yakima Valley has to offer. 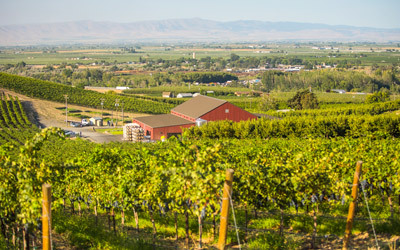 Join Winemaker Marcus Miller for a gourmet dinner paired with Airfield wines. $95 per person. Advanced registration required as space is limited. 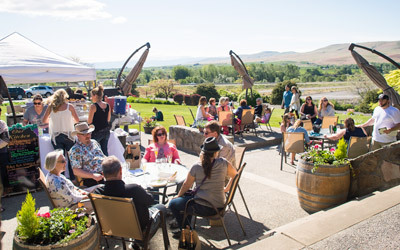 For more information visit http://www.airfieldwines.com/events/index.php?id=27.